Thousands Now Play Who Never Thought They Could. 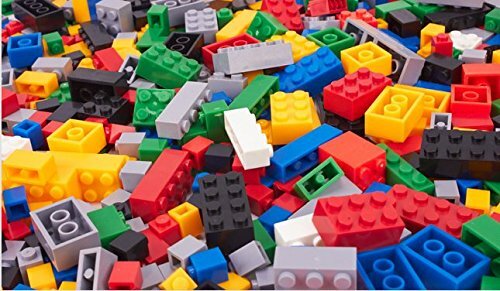 These Mountain Reliable Building Blocks speak hours of FUN! 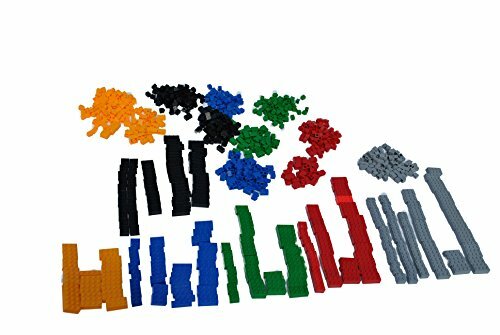 You will want to order more sets to build more complicated structures. – Seriously, Understanding Abstracts means your child will UNDERSTAND mathematics and not have to memorize it. 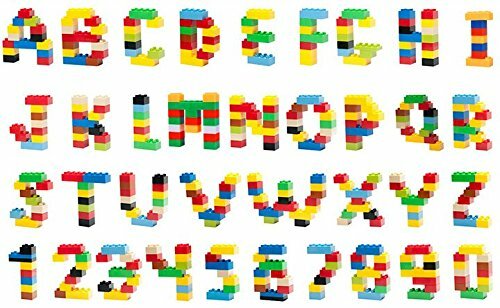 These Building Blocks are Kid Tested, and they are FUN! 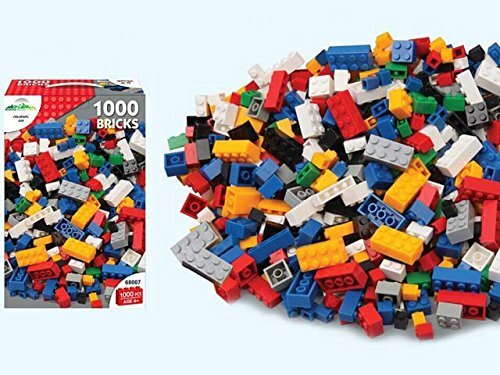 – These blocks are compatible with LEGO blocks. – Each Block is a guaranteed tight fit with the others. – Think of how many more Blocks you can buy when you are spending less than a third (1/3rd) for them. – These blocks will give your child, and your husband, hours and hours of fun time together. 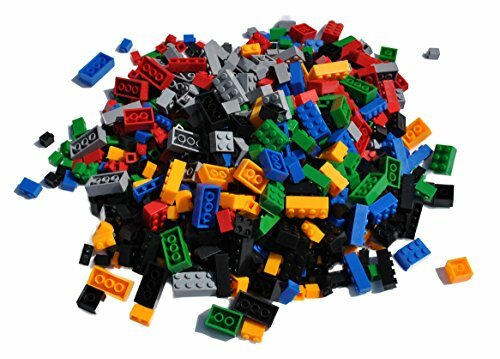 – Is there a cheaper baby-sitter than Building Blocks? 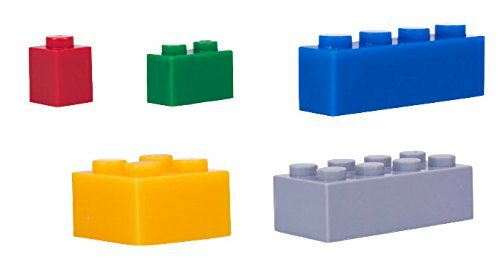 – These blocks are not affiliated with, or endorsed in any way, by LEGO, a registered trademark of Lego Systems. 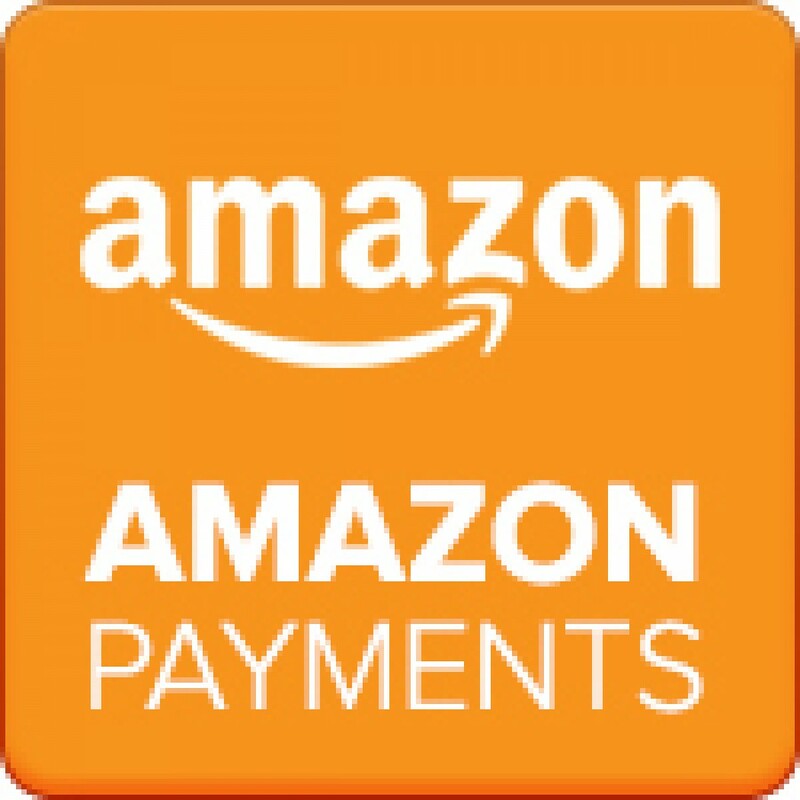 Don’t Wait; These Are Selling Faster Than We can Keep Them In Inventory. Product features: charging + music + call + remote control, dual jack adapter, stylish compact form factor, one charging port and another audio port. The charging port is for charging only, and the audio port can be used to listen to music and calls, to support simultaneous charging and listening to music/answering calls. (Support for answering calls, support all versions). Product Sound Quality: The 2-in-1 headphone adapter supports up to 48 KHz and 24-bit audio output, and is perfectly compatible with the original headphones without any distortion. Keep the sound quality uncompromising. Easy to use: Plug and play, just plug in the charging cable and headphone connector, no application, no additional software. The dual port adapter is fully compatible with all versions. The adapter is light in weight, small in size, easy to carry, and can be placed in a wallet or a backpack for easy carrying. Its unique design does not cause any distortion. Product quality: 100% copper core provides you with high-speed and stable signal transmission, supports 48 KHz and 24-bit audio output, maintains the original headphone sound quality, and enjoys immersive games and music. Be the first to review “Headphone Adapter for X/XS/XR MAX/8/8Plus/7/7Plus Earphone Adapter Dispenser Headphone Connector Converter 2 in 1 Aux Audio Accessories Charge and Music, Quick Charge Fast Car Adapter, China-Red” Click here to cancel reply.